Hotel Plaza Athénée New York, 37 E. 64th St. (Madison Ave.), 2nd fl. 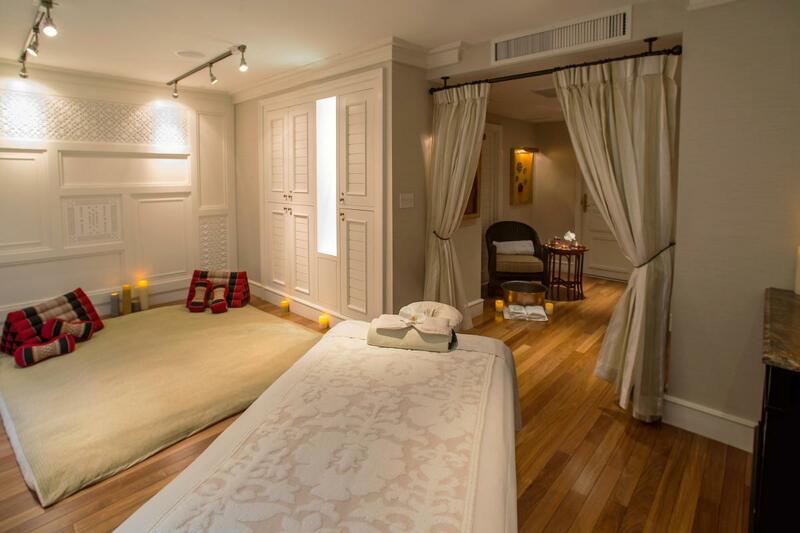 Spa Valmont, located in the Hôtel Plaza Athénée, has four Asian-themed private treatment suites that are sumptuously designed with natural elements; the rooms offer the comfort and splendor for which the hotel has become known. To ensure privacy and luxury, each suite contains a dressing room, lounge chair and a private steam shower. 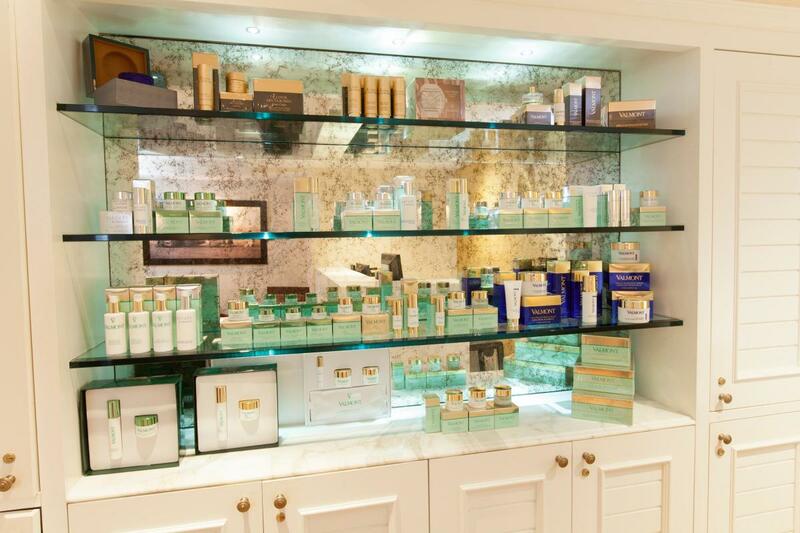 The spa, part of an exclusive club approved by Valmont—there will be only 35 throughout the world—exclusively carries the company's skin care lines. The therapies and treatments here maintain high standards of excellence while delivering an experience of relaxation and rejuvenation. The spa's product line is rounded out by Edward Bess cosmetics, which makes a variety of natural makeup items.